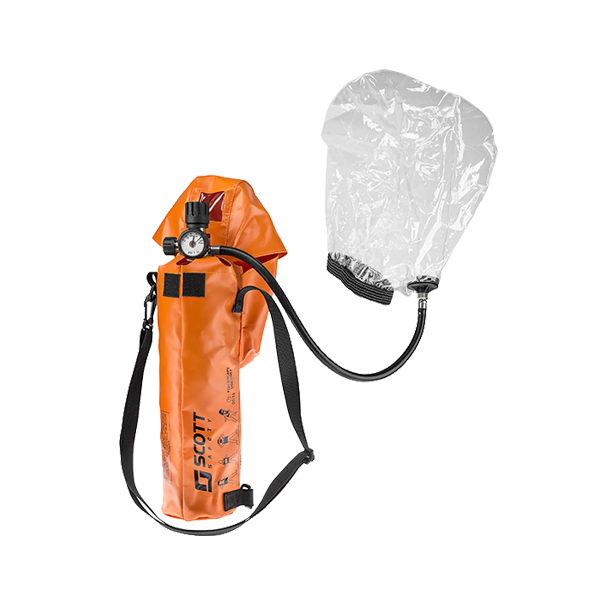 The RIT-Pak Fast Attack offers a small, lightweight, and compact solution for rapid entry and air replenishment to a firefighter in distress. 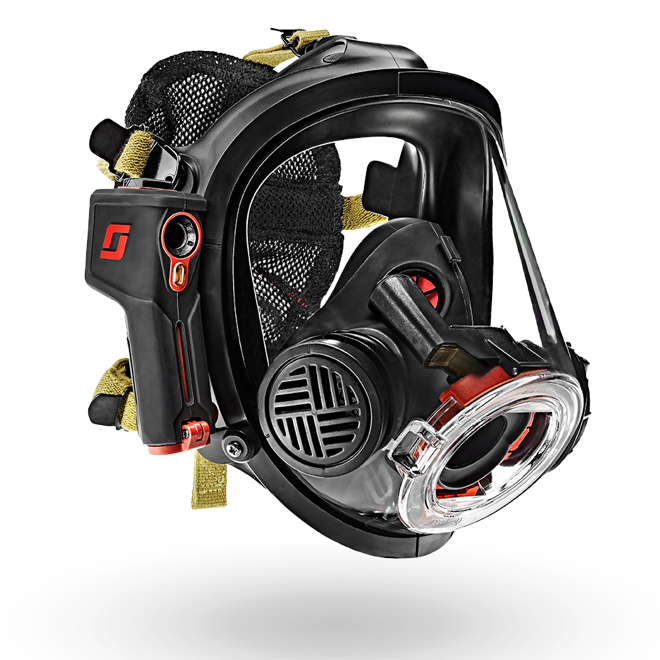 Developed with speed and efficiency in mind, the RIT-Pak Fast Attack provides an intuitive design enabling RIT teams to focus on locating and assessing the downed firefighter. 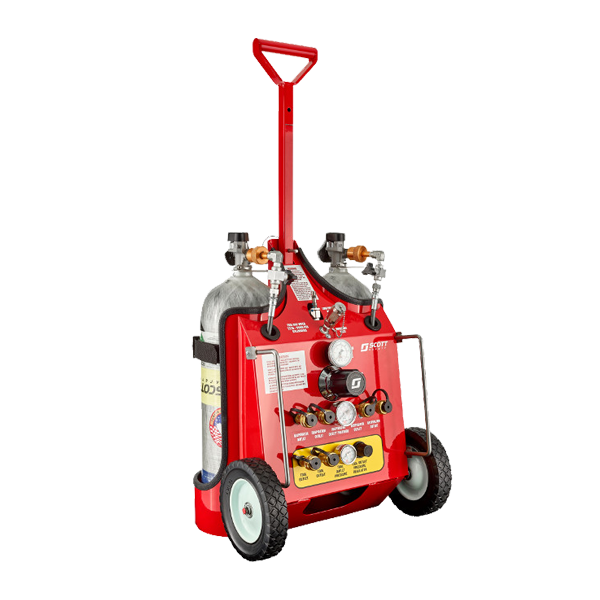 Offered in two different bag sizes, the RIT-Pak Fast Attack allows fire departments to customize a solution to fit their specific needs. Two color-coded storage compartments and tactile feel pull handles offer easy identification of components, and a hi-viz orange material with reflective markings ensures the carrying bag can be seen in low visibility situations. A fixed point carabiner on each end of the bag allows for easy attachment to the downed firefighter for emergency egress. An innovative design feature of the RIT-Pak Fast Attack is an easy-to-remove and adjustable length shoulder strap that also provides supplementary use during RIT removal (e.g. pick-off strap, diaper strap, etc.). 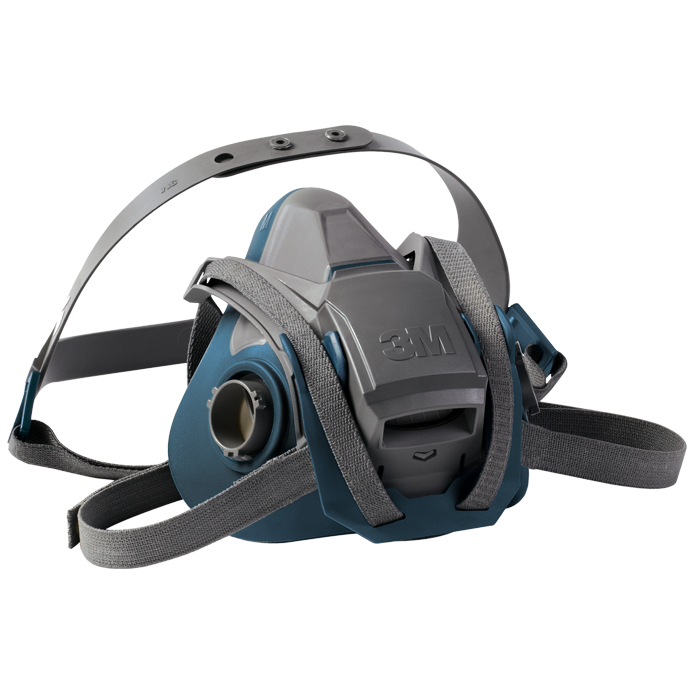 Low-pressure compartment sized to allow for facepiece and mask mounted breathing regulator to remain pre-connected for storage. Reflective strips provide superior visibility in low light conditions, offer abrasion and water resistance, and are easy to clean. 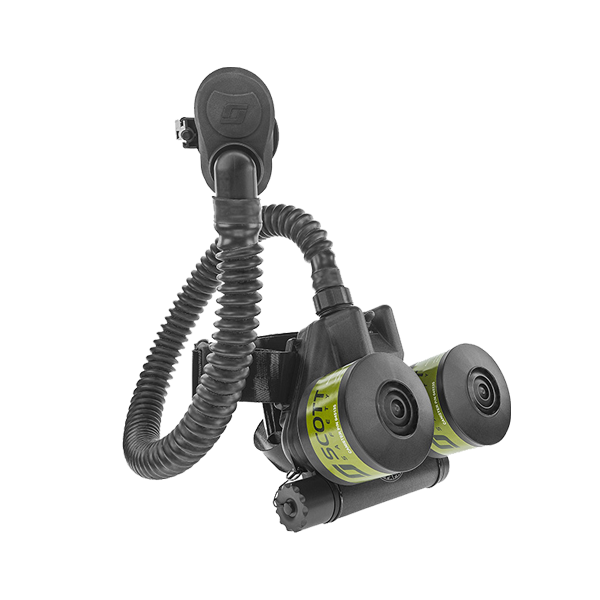 Reflective strips make it easier to locate the mask mounted breathing regulator, universal high-pressure charging wand, and low-pressure hose with dual manifold in low light conditions. 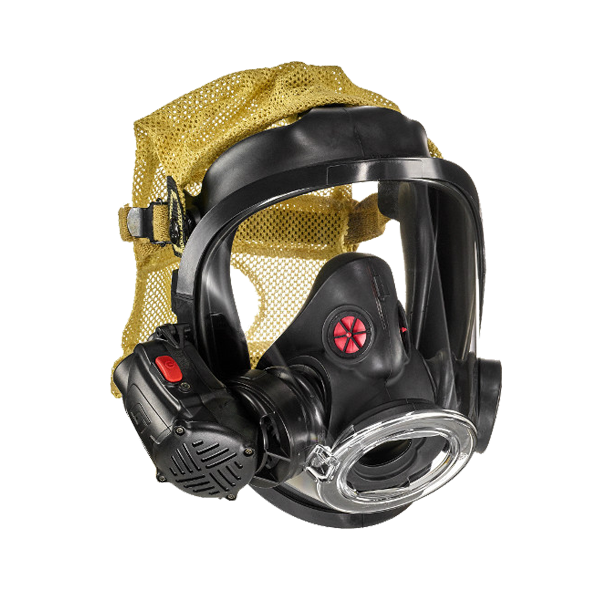 The facepiece, a modified AV-3000 with SureSeal, has a simple-to-use donning handle, making it quick and easy to strap onto a downed firefighter or victim. Rapid Intervention Team (RIT) concepts have steadily changed over the years. 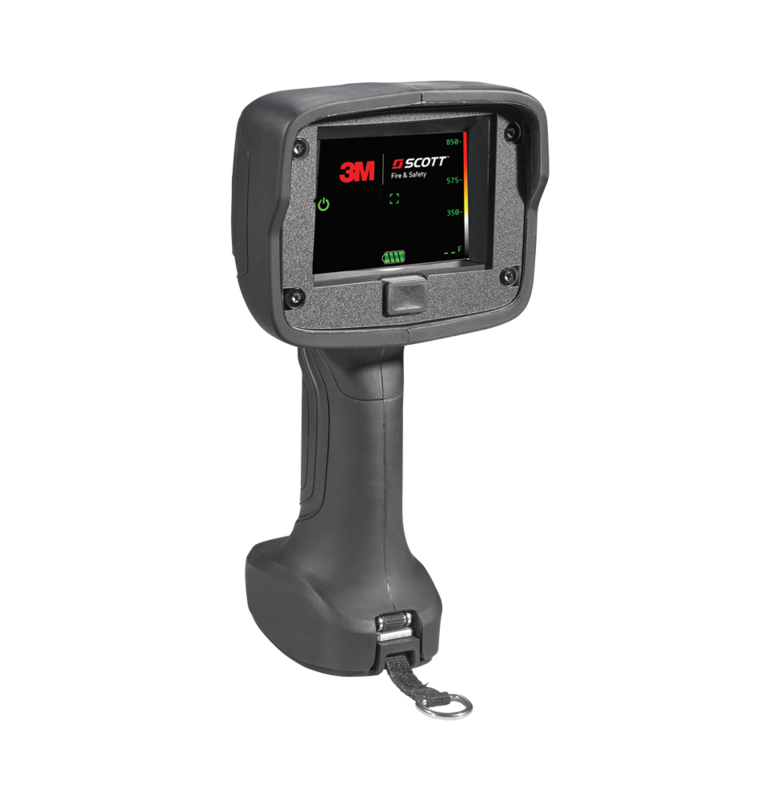 As technology advances in the fire service we must continue to change our RIT operations to coincide with the new equipment and concepts that it brings. 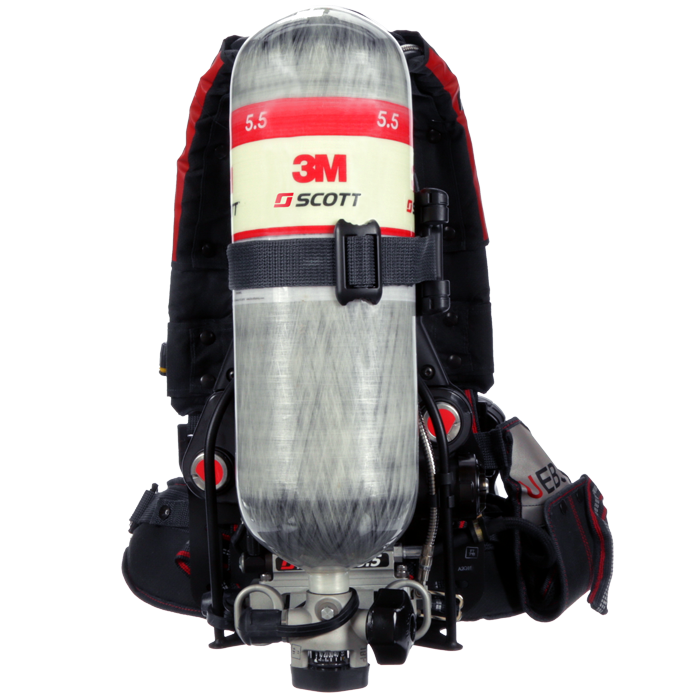 3M Scott developed the EZ-Scape Pro™ Integrated Self-Rescue Belt to improve performance and provide greater versatility on the fireground. 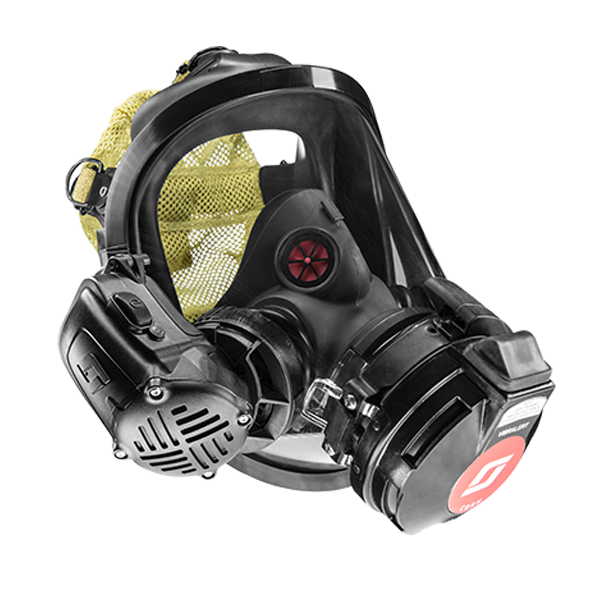 The ELSA EEBD is an emergency escape-breathing device providing 5, 10 or 15 minutes of escape from toxic environments, even in atmospheres immediately dangerous to life and health (IDLH). The ELSA EEBD is lightweight and is designed for comfort as well as simplicity of use.